The former Kilmarnock manager has joined Robbie Neilson's team at Tannadice. Dundee United have announced that Lee McCulloch has joined the club's backroom team as a strikers' coach. McCulloch has joined on a short-term deal until the end of the current season. The former international player has been out of work since he left his role as assistant coach at Legia Gdansk in March. He stepped down from his position as Kilmarnock manager in October 2017. 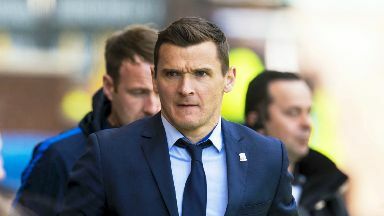 United have said that McCulloch, who played for Motherwell, Wigan and Rangers as well as the Rugby Park side in his playing career, will work with the first team forwards, filling a role that Robbie Neilson had identified as being needed when he took over. 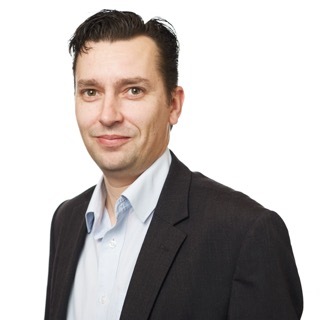 Neilson told United's website: "Lee has considerable experience at the various levels both within the domestic game and further afield, and I am delighted we have brought him in. As the role suggests he will focus primarily on work with the strikers, and he is an excellent addition to the coaching set-up here at Dundee United." McCulloch said his aim was to make a valuable contribution to United's promotion push. The side currently sit in third place in the table. "I am excited to be at Dundee United, working with Robbie Neilson," he said. "The club has very ambitious plans, and the first step in those plans is promotion to the Premiership.
" I am looking forward to getting back on the training field and working with the strikers and helping United achieve success."